Learn circus skills at any age! 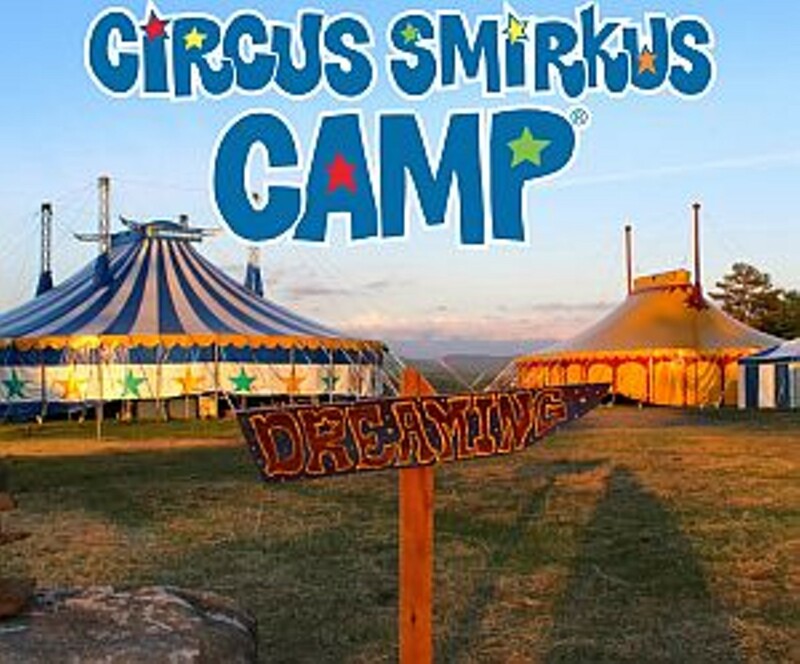 Smirkus Camp is open for children ages 5-11 in Intro to Smirkus Camp (June 22, 2019) and children ages 6-11 in Smirkling Camp (June 15-16, 2019) sessions. For campers who crave a longer sleep-away summer camp adventure, choose between 1 week, 2 week and 3 week-long sessions during June, July & August. And adults, you can run away to the circus too! Adult Camp is the country’s only sleep-away summer circus camp for ages 21+ (June 6-9, 2019). Visit http://www.smirkus.org/camp-sessions/ for more info, dates and rates.